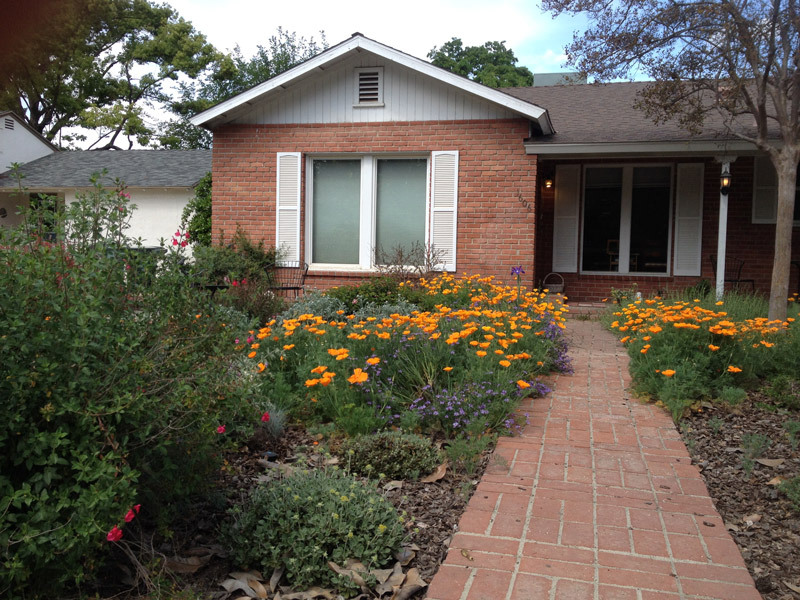 It used to be that a California native garden meant only a wild-looking, informal garden, or that you could add some California native plants among your existing non-native (exotic) plants in standard planting beds. California landscaping has gone through a phase where a dry creek had to be part of a native-plant garden, and I still add dry-creeks and similar water-theme features in some of my landscape designs, but it’s no longer mandatory. We’ve seen wildflower meadows and native-grass-as-turf-substitute styles come and go. The new California garden seems to be developing along the following basic styles. See if any of these fit with your yard or goals. A Cottage style Garden with a mix of native and non-native species to ensure year-round interest. Visalia, CA. how to engage the public through outreach and education. We will weave together presentations on values and benefits, nursery operations and propagation, habitat gardening for wildlife (e.g.native bees and other pollinators, bird and small mammal habitat) conservation gardens, lawn conversation, designing and growing meadows, regional native plant horticulture, and presentations on specific plant groups (geophytes, succulents, ferns, etc.). If you have a topic that you would like to propose, we encourage you to apply – but in the mean time, if you have any suggestions or questions, plese call or email me. And, when the Call is announced, I’ll let you know where to go for more information. Additionally, the call has gone out for workshops – here is the link to the PDF that describes exactly what we are looking for and what the logistics will be. 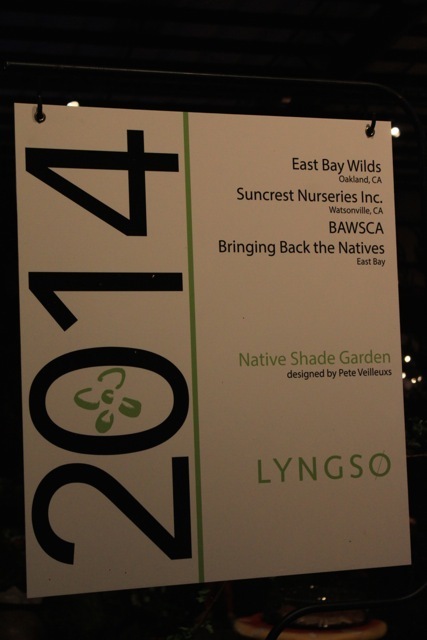 Native Plants Featured at the San Francisco Flower and Garden Show! 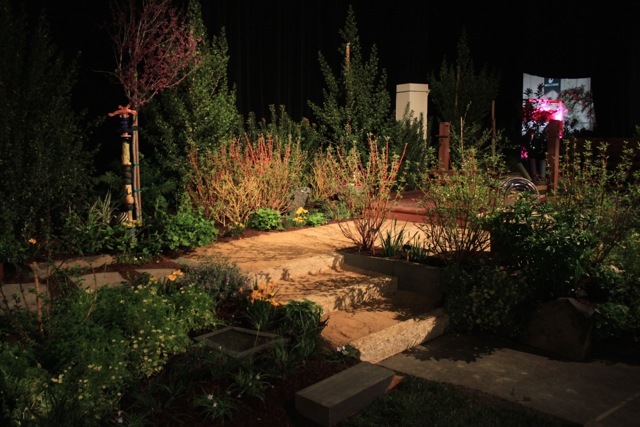 This year the San Francisco Flower and Garden Show is giving a lot of showtime to water-conserving native plants. 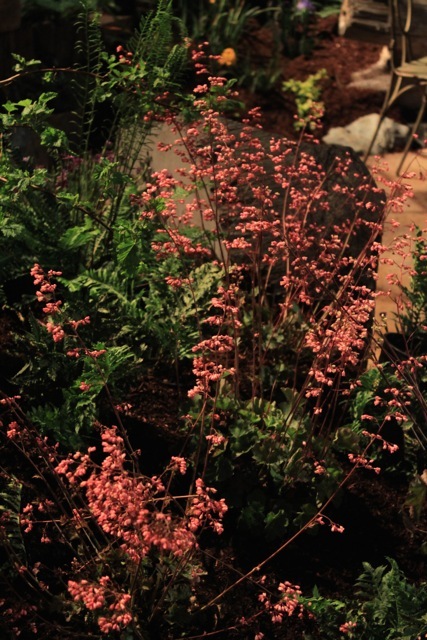 In the main garden showroom are three beautiful native plant gardens. They were designed by Pete Veilleux of East Bay Wilds; Ryan Cummings of The New Leaf; and Terra Ferma. 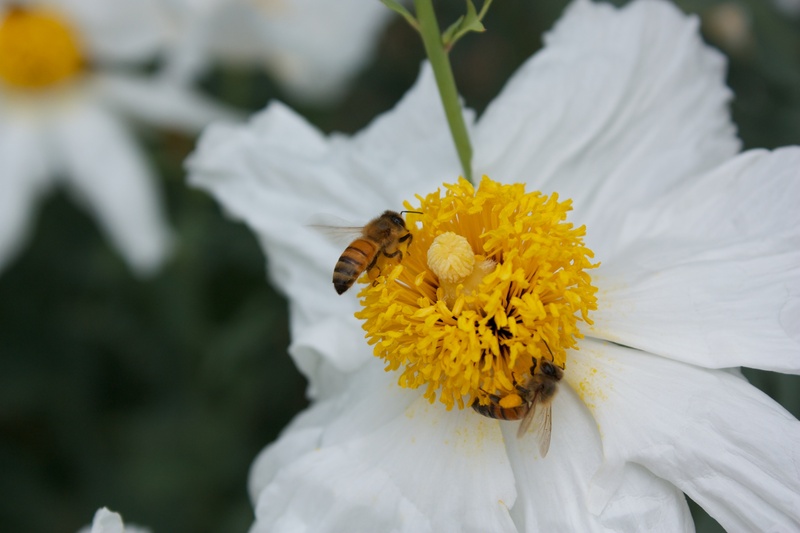 On Saturday, March 22, there will be an entire day of talks given by noted native plant experts. Michael Thilgen of Four Dimensions Landscape Company; Bart O’Brien (co-author, with Carol Bornstein and David Fross), of “California Native Plants for the Garden”; Kathy Kramer, coordinator of the Bringing Back the Natives Garden Tour; Kelly Marshall of Kelly Marshall Garden Design; and David Mizejewski of the National Wildlife Federation will all be giving talks about native plants. The talks are free, once admission has been paid. Admission to the Show is $20. The Show runs March 19-23, at the San Mateo Event Center. 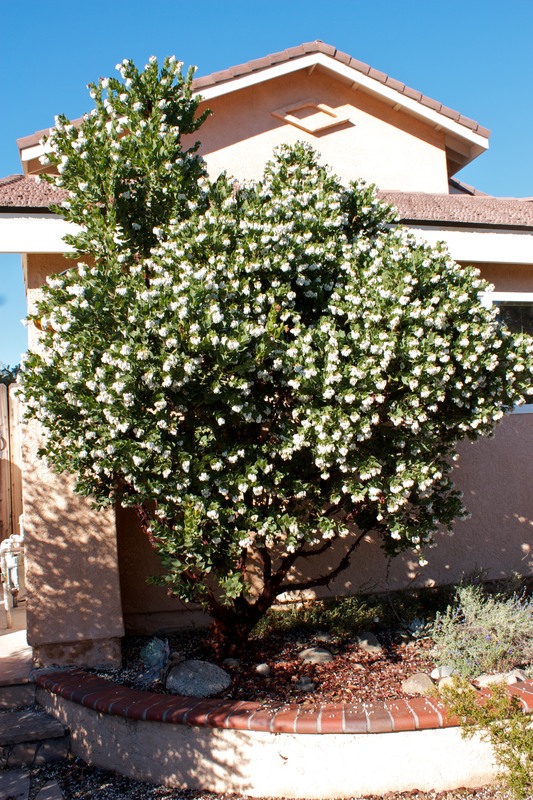 Every year in my garden, and in the garden at Tree of Life Nursery where I work, and maybe in your garden, too, the earliest Manzanita to bloom is Arctostaphylos refugioensis. Last year it had plentiful flowers at Christmas, but this year it’s quite early and in full bloom in time for Halloween. 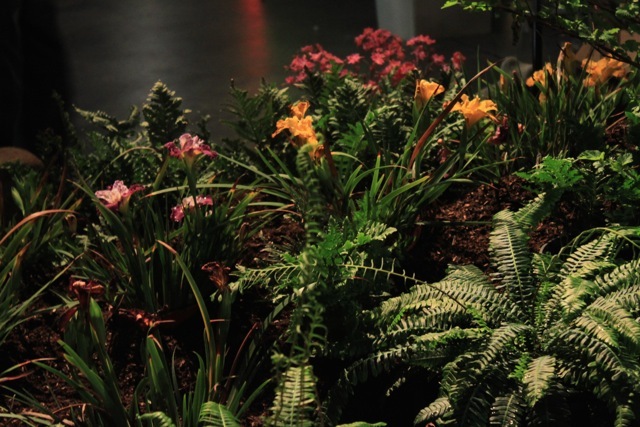 Greening Your Garden — Literally! 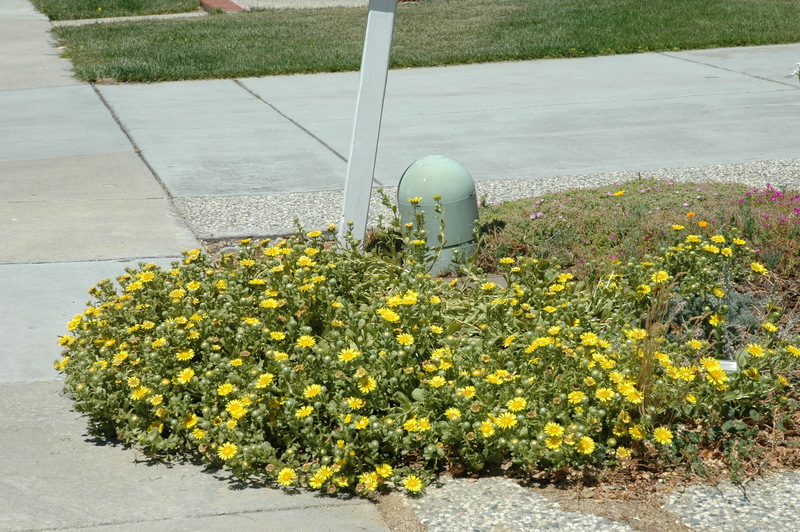 You want to do the right thing for the environment by planting water-wise native plants in the garden, but you also want the garden to look appealing during the long, dry California summer. No matter the season, we humans like our gardens to look green. The color green evokes lushness, fecundity, life. Is it possible to have a California garden that stays green through the summer sustainably, without relying on an endless supply of water? Yes, indeed, it is possible — through a careful selection of plants. 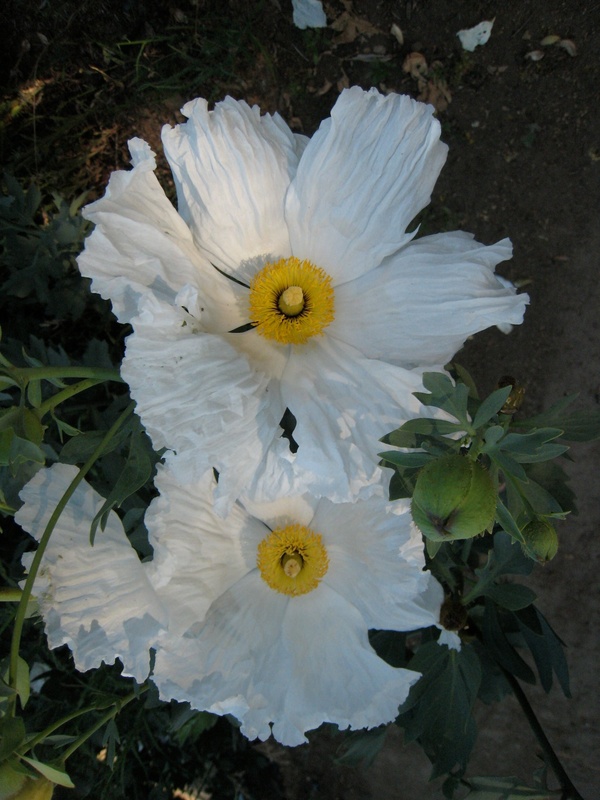 Among California’s dizzying array of native plants, there are many that stay green through summer naturally. Here is a short list, covering the range from perennial to groundcover to subshrub, shrub, vine, and tree. 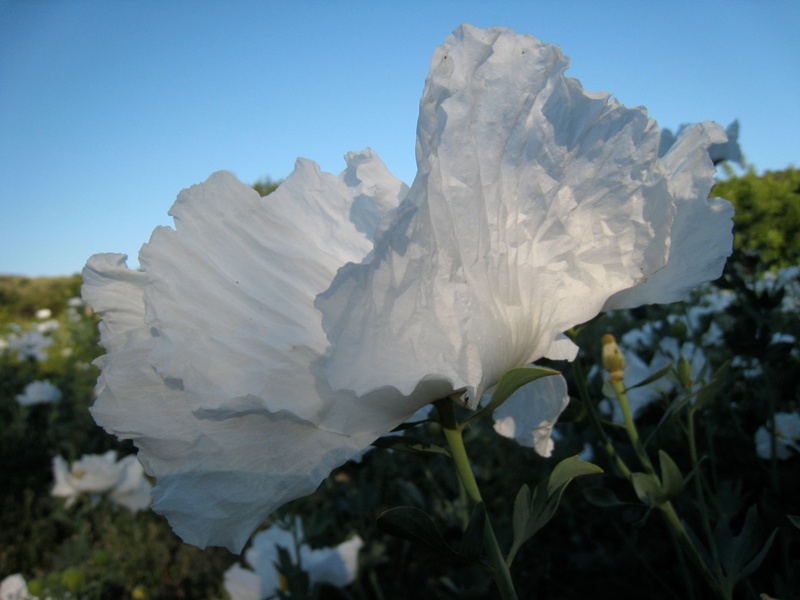 Think about introducing these to your garden and, once established, cutting back on the water. For contrast, combine them with blue-, gray-, silver-, and tan-colored plants to create an inviting display in the garden. 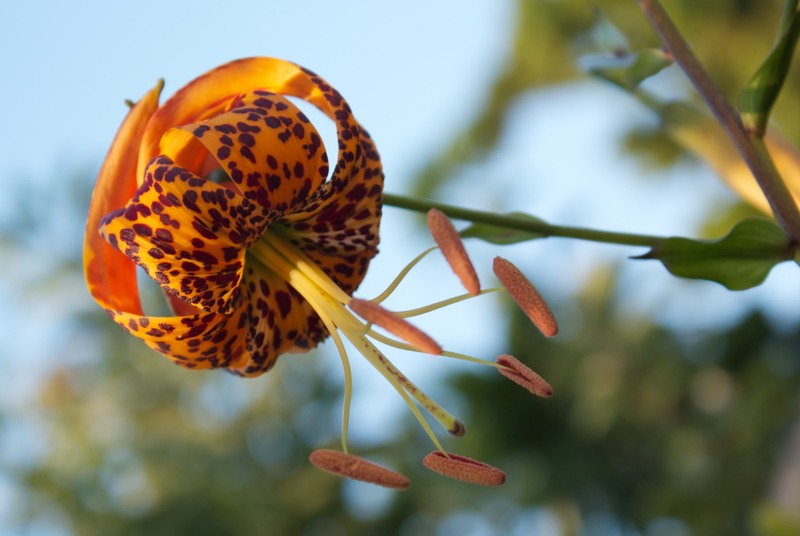 Update in July 2011: Here is a photo of the Humboldt lily in my garden, taken on the 4th of July. My niece called it the hot air balloon plant!